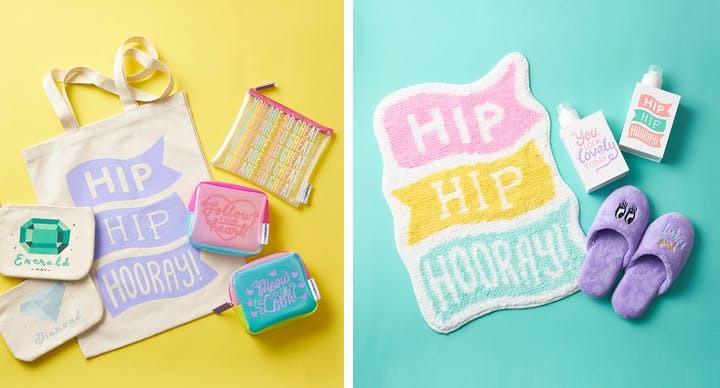 Home > Blog > Alphabet Bags x Plaza! Happy Monday everyone! We're so excited to let you know about a wonderful collaboration we have been working on with a fantastic Japanese brand, Plaza! We have worked with the team there to put many of our designs on their fantastic homewares and beauty accessories. 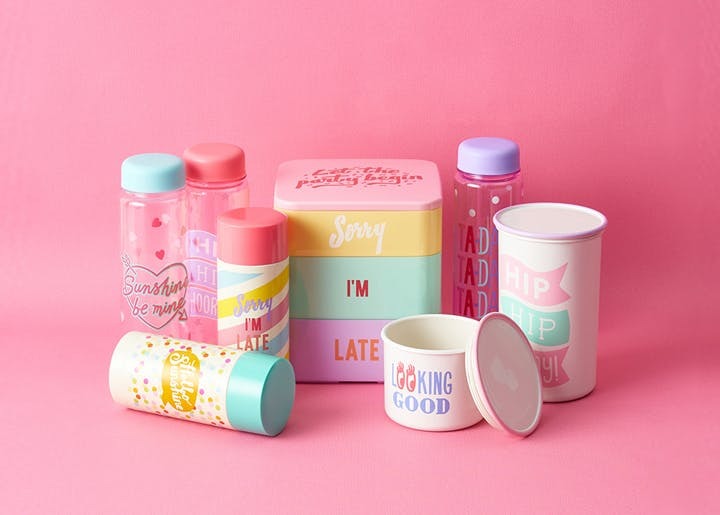 The bright and colourful collection includes nail buffers, face clothes, flasks, bath mats, slippers, eye masks, zip pouches, bento boxes, toothbrush holders and even laundry detergent containers! We have absolutely loved working with Plaza and are so excited to see that the cheery collection is now available in their stores and online! You can see a selection of the products here or check out the full collection on their website. They are also stocking some of our totes, pouches and canvas bags which is wonderful! We hope that you love the collaboration as much as we do. You can check out the full collection by clicking here. Although you are unable to purchase the items in the UK (boo!) please do keep an eye on our Instagram for a chance to win some of the items (yay)!